Monthon Sorakraikitikul is currently a lecturer at Thammasat Business School, Thammasat University – a leading university in Thailand. He is responsible for various classes in Management subjects i.e. Principle of Management, Strategic Management, Organizational Development, Change Management, and Knowledge Management (KM). He also facilitates workshops for leadership development, Knowledge Management, and personal development. These workshops are both for executive and operational levels and for private and public organizations in Thailand. In his workshops, he conducts a learning process. He strongly believes that learners are capable and responsible for their own learning, so he provides space and opportunities for participants to develop and create knowledge for themselves. Monthon’s participants experience a truly transformational process during his workshops. Monthon is also a certified TetraMap Facilitator since July 2016. He now brings and blends TetraMap principles to help participants to understand their own and others preferences. 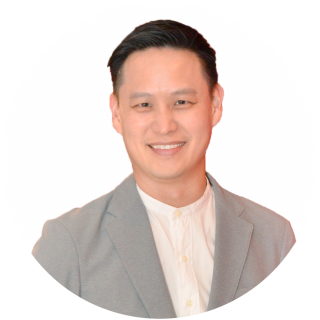 Monthon is passionate about developing people and aims to use his skills, capabilities, and creativity as a consultant and coach, to ignite and inspire people to transform with appropriate and innovative solutions.